Wondering what's new to the Myrtle Beach area this year? We've got the scoop and we'll fill you in to help you plan out your vacation before you get here! Is there a dinosaur lover in your family? If so, Broadway at the Beach's newest Dinosaur Exhibit is worth checking out. The exhibit has fun activities such as digging up dino fossils, interactive short movies, and you can even ride a life-size T-Rex or Triceratops. Tickets are only $14.95 for adults and $9.95 for kids. Looking for something a little more adventurous? America's number one zip line and treetop adventure, Go Ape, has just opened at the North Myrtle Beach Park & Sports Complex. The course has a total of five zip-lines where you can soar over a 25 acre clear blue lake on the southeast side of the park. Other features include a zigzag bridge, a spider web, a flying carpet, a jungle crossing, and more. Go Ape's course spans across 6 acres and provides some of the longest zip-lining experiences in the area. If you're a fan of Southern cuisine, be sure to try The Market Common's newest restaurant, Tupelo Honey Cafe. Tupelo Honey puts a modern twist on traditional southern fare that will have your taste buds coming back for more. This Ashville, NC based eatery only uses all fresh ingredients for all of their seasonal menus. 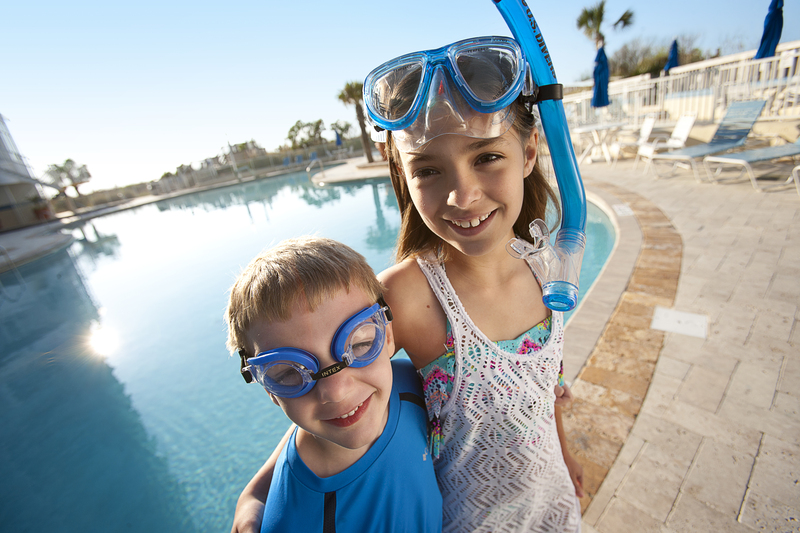 If you haven't booked your Myrtle Beach trip yet, you should check out the Sea Watch Resort's summer specials for great deals!